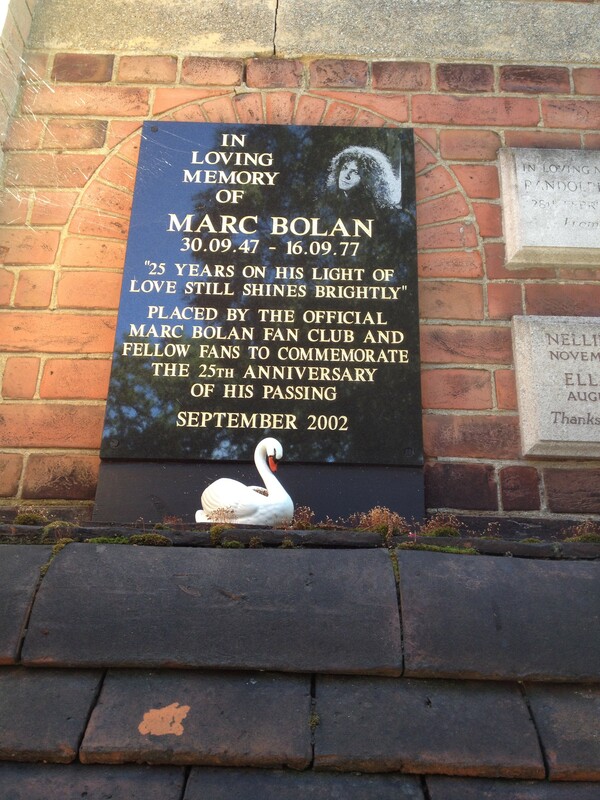 Another busy month for R&A Pressure Washing Services, we were commissioned by the Marc Bolan fan club to restore the memorial bench that is in Golders Green crematorium. We were honoured to undertake the work for them. After removing the old oils from the bench & brightening the wood, it was then hand sanded & re-oiled all in time for this years services at Golders Green. Photos of the restored bench can be found on our main furniture page.